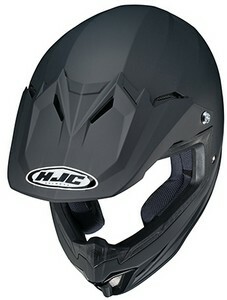 For the young riders out there that ride offroad, the HJC CL-XY is the perfect starter helmet. 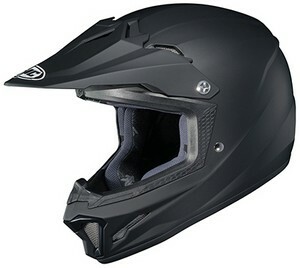 Complete with fully removable interior lining and cheekpads, lightweight polycarbonate construction and ACS ventilation system, this helmet does it all. 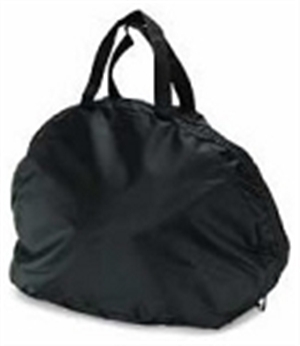 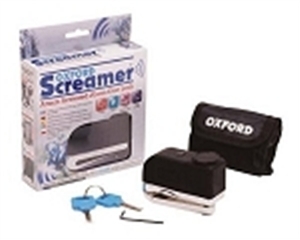 Keep your kids safe from the environment while staying cool and comfortable in this incredible piece of safety equipment. 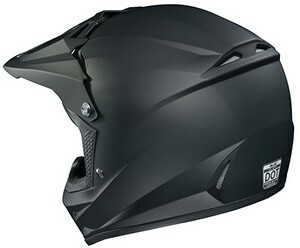 And at only 2.6 pounds, your child will hardly even know they're wearing a helmet at all.